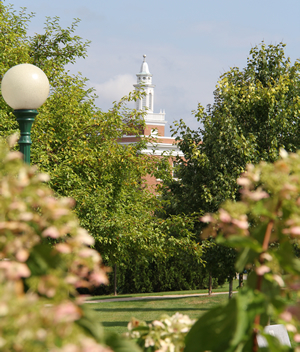 The Admissions Office at Castleton is here to help you with your university search and the admissions process. We pride ourselves in working with every applicant on a personal level. We hope that you will contact one of us to see if Castleton is right for you. Contact for graduate applicants to all Master of Arts in Education programs. Maurice is a 1996 graduate of Boston College. 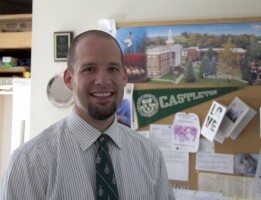 He entered the field of college admissions after graduation, gained his Masters in Education, and has been at Castleton since 2002. His hobbies include small-scale farming, gardening and spending time with his family. Contact for undergraduate applicants from Rutland County, Vermont, and for all applicants to Castleton University's School of Resort and Hospitality Management at Killington. 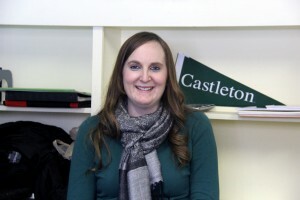 Emily has been with Castleton Admissions since 2004. Originally from central Vermont, she attended the University at Buffalo and returned to Vermont after graduating in 1997. She earned her Master of Arts in Education at Castleton. Emily enjoys many outdoor activities, including rock climbing, skiing, boating on nearby Lake Bomoseen and trail hikes. Emily also enjoys coaching youth and has been involved with the Rutland Recreation youth lacrosse programs since their inception. Erica graduated from Castleton in 2007 with a degree in Social Work and in 2015 with a Master of Arts in Education. As a student, Erica was an ambassador and tour guide. She also took part in Student Orientation Staff, Social Issues Club, and Dance Crew. 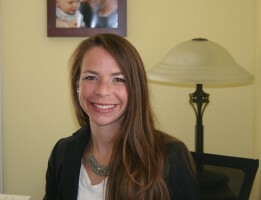 Although she is originally from Massachusetts, Erica and her husband have found Vermont to be a great place to live. Contact for undergraduate applicants from Northern Vermont, Eastern Massachusetts, Maine, New Hampshire, and all states not listed under another counselor. Contact for graduate applicants to Master of Arts in Arts Administration and Master of Music Education programs. Contact for Dual Enrollment and Early College applicants. Brandon is a 2014 Castleton graduate with a degree in Art, with concentrations in Photography and Graphic Design, and a minor in Business. As a student, Brandon was a student ambassador and tour guide before becoming an intern in the Admission’s office. He also enjoyed playing intramural sports and taking photos for various clubs and events across campus. Brandon is originally from central Vermont and now lives in Castleton. Contact for all undergraduate transfer applicants. Contact for graduate applicants to Master of Arts in School Psychology and Master of Science in Athletic Leadership programs. Raphael is a graduate of the University of Vermont. He has been working in college admissions since 2005. 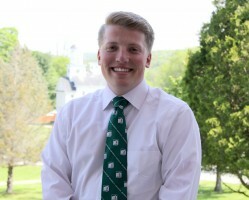 He joined the Castleton Office of Admissions in 2013. Raphael has lived in Nigeria, Liberia, New York, and New Hampshire. He is happy to have returned to the state he loves. His hobbies and interests include spending time with his family and friends, cooking, sports, weightlifting, and movies. Contact for undergraduate applicants from Southern Vermont, New Jersey, New York, and Pennsylvania. Contact for graduate applicants to Master of Science in Accounting and MBA programs. Joe is a 2008 graduate of Castleton with a degree in Sociology and a concentration in Power and Conflict. He had a transformational experience with faculty and is proud that our Sociology program is recognized as the University's first “Engaged” academic program for its commitment to experiential study, service learning, civic engagement, community development and sustainability. Contact for undergraduate applicants from Connecticut, Western Massachusetts, and Rhode Island. Amanda is a 2018 graduate of Castleton with a degree in Sport Management and minors in Business and Coaching. As a student, she was an active member of the admissions team and served as a student ambassador, tour guide, and telecounselor. She loves spending time with her friends and family, including her three dogs. Amanda is a Vermont native; she enjoys fishing and appreciates the region for all it offers. 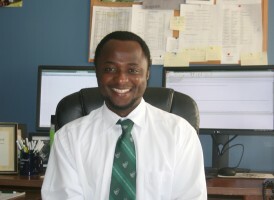 Chris has been working in college admissions since 1998 and has been with Castleton since 2003. In addition to Chris's admissions role, he is the coach of Castleton's nationally ranked men's and women's alpine ski teams. Chris enjoys many outdoor activities with his family such as skiing, mountain biking, running, and tennis. 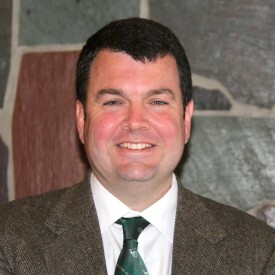 Originally from Bernardsville, NJ, Chris is a 1998 graduate of Green Mountain College.